In our effort to provide a fully accessible and optimized user experience for all site visitors, Security Bank has taken careful measure to ensure an excellent user experience, regardless of the assistive technology being used to access this site or the specific abilities of those individuals seeking access to this site. The Security Bank website is monitored and tested regularly by internal resources and by AudioEye, a 3rd-Party provider of Web Accessibility testing and monitoring. As issues of accessibility are identified, results of automated and manual testing are managed through the AudioEye® Digital Accessibility Platform. As new solutions are discovered to improve the user experience, remediation is tracked through the AudioEye system and fixes are implemented by FIRSTBranch by Kasasa to improve the website user experience. AudioEye certifies that the www.mysbank.com website has been designed and fully optimized to meet the WCAG 2.0 Level AA Success Criteria to the greatest extent possible. Security Bank has leveraged the Web Content Accessibility Guidelines (WCAG) 2.0 as reference to ensure the web content made available from this site is more accessible for individuals with disabilities and user friendly for everyone. These globally recognized best practices (as recommended by the World Wide Web Consortium) consist of three levels of accessibility measurement (A, AA, and AAA). To the greatest extent feasible, Security Bank has elected to conform to Level AA of these guidelines. Dedicated web accessibility experts are available to assist site visitors with any issues accessing content and the various services and functions made available across the Security Bank website. Site visitors may choose to engage with the Help Desk to report and troubleshoot web accessibility related issues. 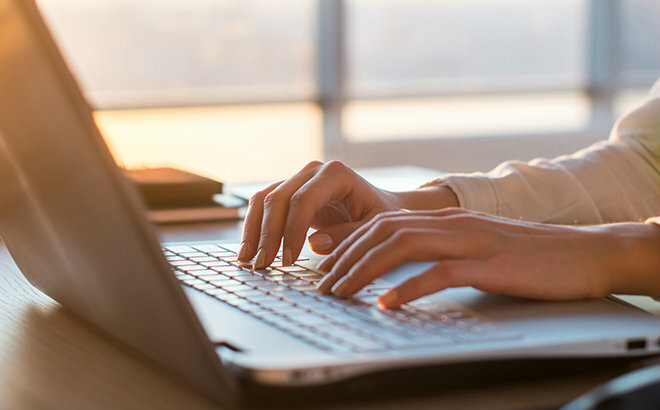 If you enjoyed using the Security Bank website, or if you encounter issues with any page on our site that presents a challenge for individuals with disabilities, please submit your feedback. Throughout this website, we make use of different 3rd party websites such as Instagram, YouTube, Twitter, and Facebook to spread news and information about Security Bank products and services. These sites, which are not controlled by Security Bank, may present challenges for individuals with disabilities that we are not able to control or remedy. Please know that these sites are not used as the sole source of (or sole vehicle for communicating) important information.